The team “ZTR-Burevestnik” (Luhansk region) won the 5th place in the Ukrainian Handball Championship among the men’s Super League teams 2017-2018. Luhansk Taras Shevchenko National University has always been famous for the sports achievements of its students. Their victories are the result of the work of a powerful scientific and pedagogical team, which with its daily hard work glorifies the sporting authority of Ukraine on the world stage. In 1961, a new stage in the development of physical education began for the University. This year the handball team of the LTSNU “Burevestnik” was established. 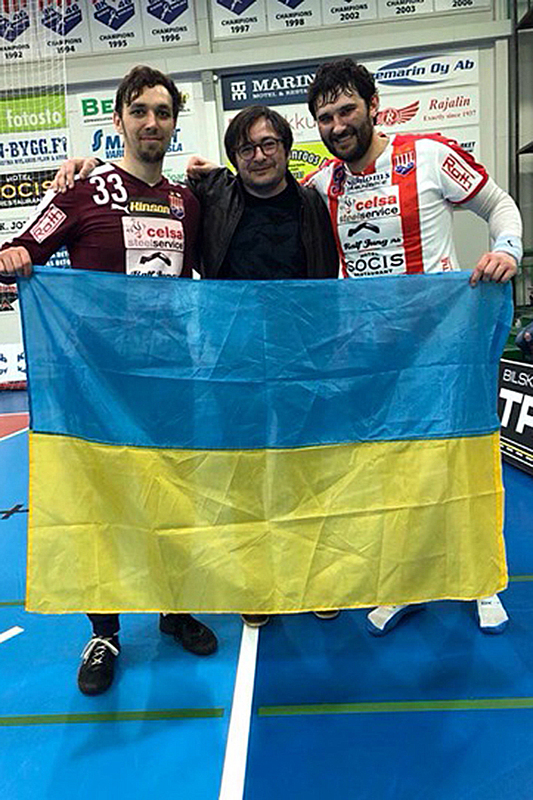 During its activity, athletes in the student team of Ukraine took part in the World Handball Championships among students in 2005, where they took the II place. For outstanding achievements, nine students of our University received the title of “Master of Sports of Ukraine of international class”. Since 1991, the team “Burevestnik” has regularly participated in the Ukrainian Handball Championship, where it traditionally performed well. In connection with the military events of 2014, athletes were forced to evacuate and continued their activities in new conditions. Despite the difficulties, the team is developing confidently. Today, athletes are in Zaporizhzhya, and already have certain achievements. 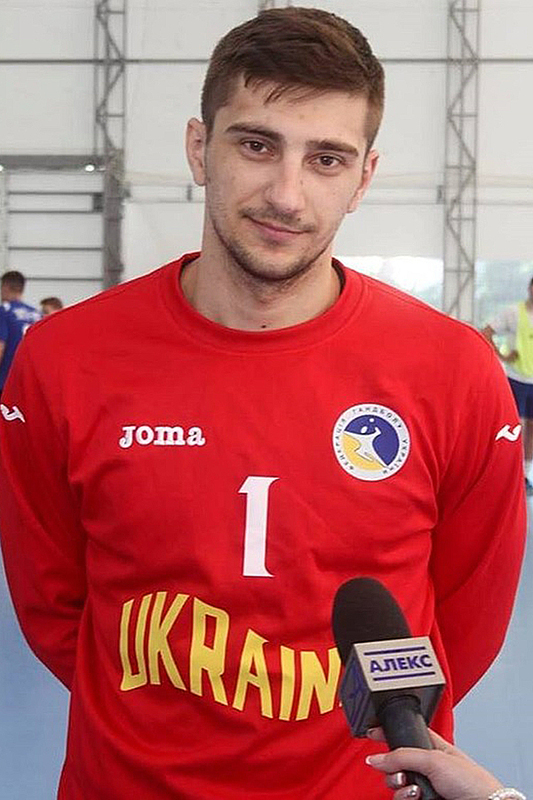 According to the results of last year’s Ukrainian Handball Championship, the team took 7th place, and this year – the 5th. The members of the team are worthy students of the Educational and Research Institute of Physical Education and Sports of Luhansk Taras Shevchenko National University: Danylo Osadchii, Mykyta Parkhomov, Oleksii Novikov, Oleksandr Kovalchuk and Artem Popovich. In addition, A. Kovalchuk is a member of the youth national team of Ukraine, and A. Novikov is a candidate for the youth team. According to the coach of the team “ZTR-Burevestnik” (Luhansk region) O.V. Leontiev, athletes pay great attention to the popularization of handball among schoolchildren. 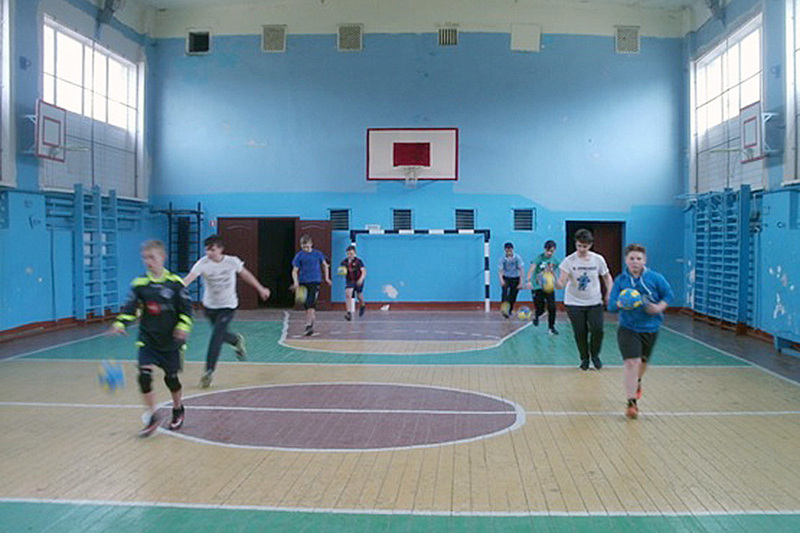 So, in autumn of 2017, a joint meeting of the Youth and Sports Administration of the Luhansk State Administration, the Luhansk Regional School of Higher Sportsmanship and the Luhansk Region Handball Federation was held, at which the participants discussed the development of children’s and youth handball and high achievements. In connection with the fact that handball students are trained in the Institute of Physical Education and Sports of LTSNU, it is recommended to take part in the Universiade of Ukraine as part of the team of the Luhansk region. Athletes hope that they will be able to strengthen the team with new players and adequately present the name of their native Alma Mater in the competitions. The result of the meeting was the opening of the handball department at the Sports School in the city of Severodonetsk. In April 2018 the reporting and election congress of the Handball Federation of Ukraine was held, for which the President of the Handball Federation of the Luhansk region Vitalii Kurylo was invited. The participants considered a number of issues, in particular the return of this sport to the school curriculum. Today many students of our University and players of the team “Burevestnik” continue performances in various clubs of Ukraine and Europe. So Anton Terekhov now plays in the team Motor-Sich (Zaporizhzhya), which in the season 2017-2018 performed in the Champions League of Europe. 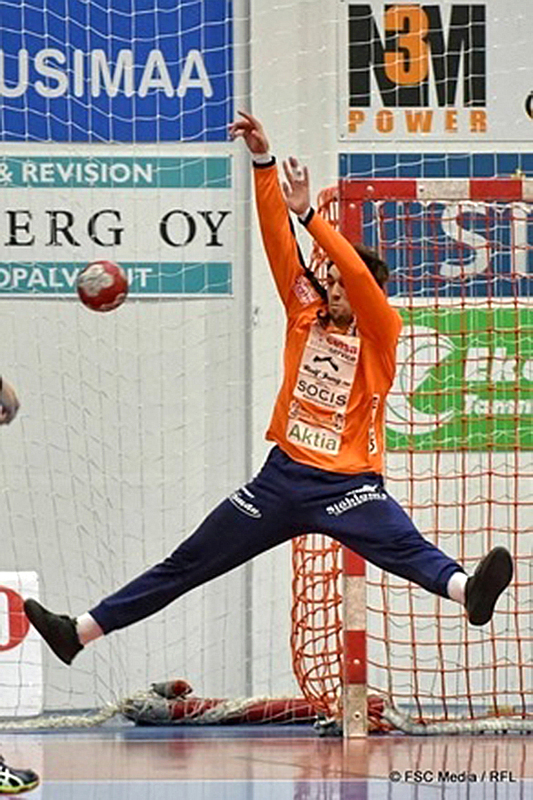 In one of the rounds of these competitions, our graduate was recognized as the best goalkeeper. Serhii Trotsenko’s achievements are no less high, and he became a European champion in the national team of Ukraine. 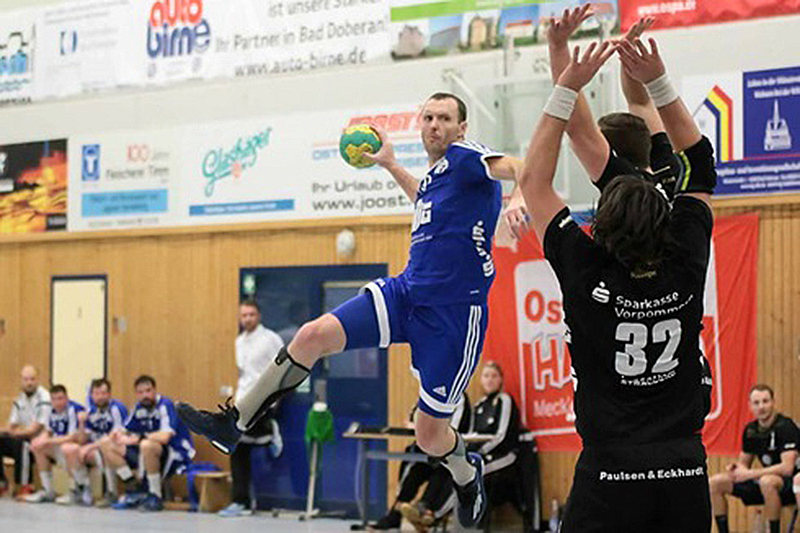 Jan Vizhbovskiy, Bogdan Klepa, Oleg Macharashvili, Evgen Umovist, Maksym Bigal and Vladislav Naumenko are successfully playing for teams from Germany, Finland, Norway, and Portugal. Famous graduates communicate with their mentors, recall the student years and teachers of their native institution. Despite the difficulties and forced evacuation, students of Luhansk Taras Shevchenko National University continue to glorify their native Alma Mater on the All-Ukrainian and world sports arena. And the handball team “ZTR-Burevestnik” (Luhansk region) confidently continues its development, setting new tasks and reaching new heights.